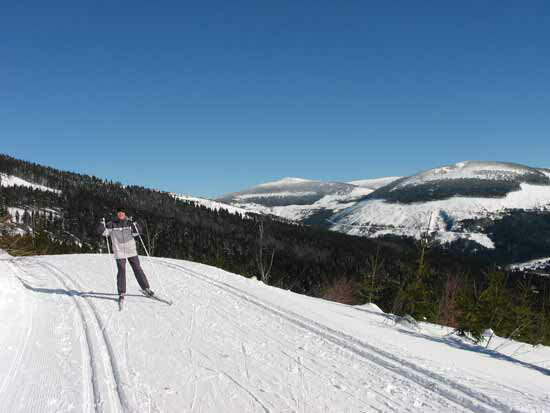 The Giant mountains are one of the most favorite areas for skiers and cross country skiers. The closest lift is right in front of " Chata TEREZA". Skiing there is recreational, especially for families with children. Trails for cross country skiers are not far from " Chata TEREZA " and are usually open till the half of April. The Giant mountains are recently visited by many bikers. 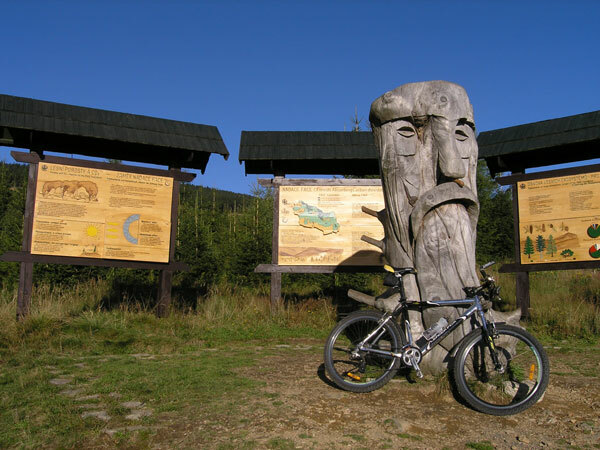 Special biking maps informing which of biking trails are save and suitable are also available. Even the people who visited the Giant mountains many times agreed that there are still many places to see and enjoy. Besides summer season also the beginning of autumn is very pleasant for hiking. You can enjoy beautiful leaves color changing and the weather is usually very nice at this time of the year.. 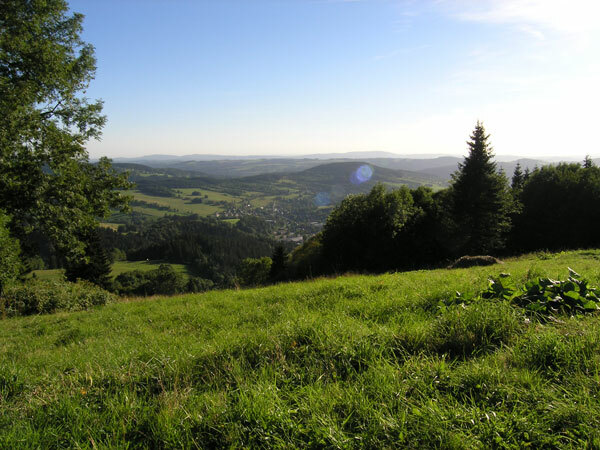 There are very well marked hiking trails from the easiest where you can use lifts to the most difficult ones. On the contrary many people like spring with its changeable weather but also with the least amount of visitors.